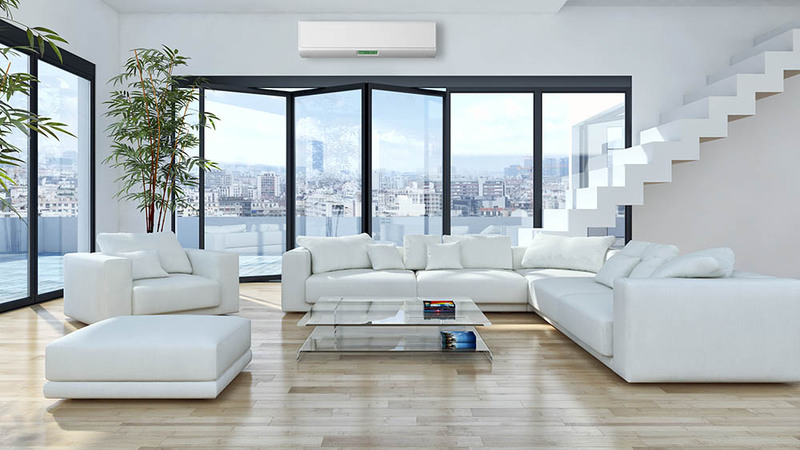 If you are looking for a local air conditioning company for air con installation or maintenance in Exeter, Devon, Somerset or Cornwall then you have come to the right place. We understand the importance of keeping the climate in your business or home at a pleasant level. As a result, we offer first class and affordable installation and maintenance contracts at competitive prices. Why choose us for air conditioning services? As professional air conditioning contractors, we provide affordable air conditioning installation services for both domestic and commercial settings. 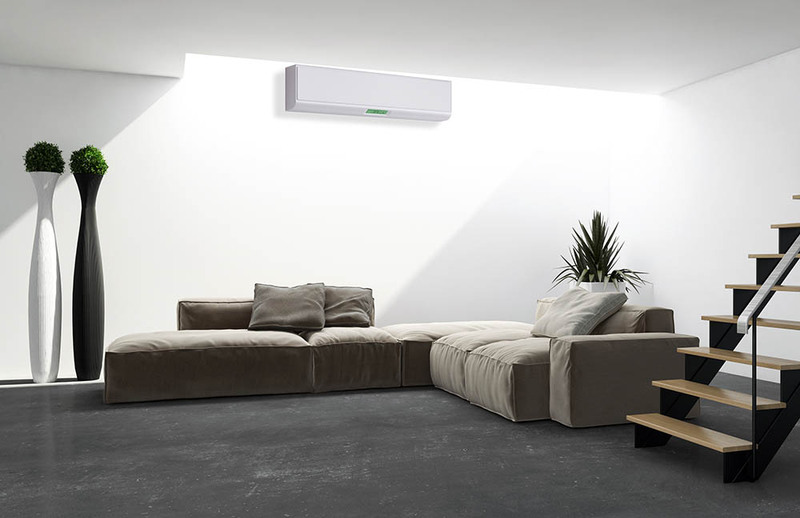 We are approved installers for a number of air con unit manufacturers and offer installation at competitive prices. If you need new units installed or require old units to be replaced we can help. If you need old units replaced we will remove and dispose of them in an environmentally friendly way. Whether you need a local air conditioning company for regular maintenance or require a one-off call out, we provide affordable solutions. In addition, we offer fast response air conditioning emergency call outs to customers throughout Devon, Somerset and Cornwall. We have the skills and expertise to work on all kinds of units. We carry many spare parts on the van as standard, so even if we are performing a regular maintenance call and identify a part that needs replacing, we can often fix it immediately. So, if you are looking for a local air conditioning company in Exeter or the surrounding areas give us a call on 01392 275 288.